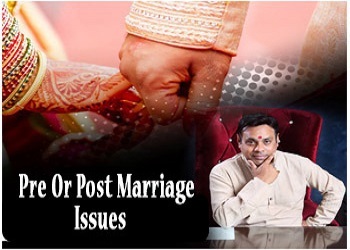 ISSUES IN GETTING MARRIED or POST MARITAL ISSUES. 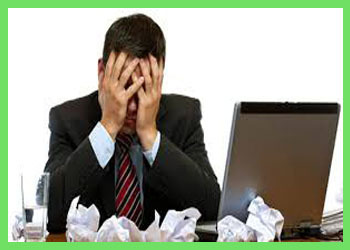 Do not worry, get solutions. . 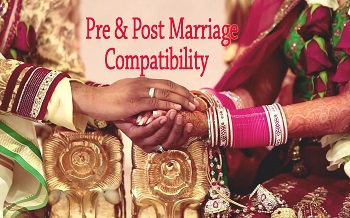 ATTEND COUNSELLING SESSIONS both PRE & POST MARRIAGE. 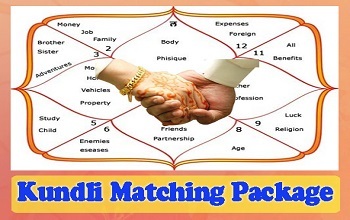 KUNDLI MILAN & MARRIAGE COMPATIBILITY PACKAGES for regular guidance till you get married swiftly. MANGAL DOSHA in your Kundli, don't worry it has solutions. 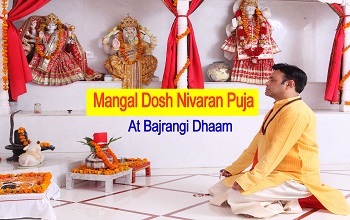 Get it resolved & Mitigate its impact by performing Mangal Dosha Pooja. Meeting Dr. Vinay Bajrangi regarding horoscope analysis was a totally different feelings. His way of reading from your own past and then figuring out the reasons of our present problems with a synchronization changed my perception about astrology. His suggestions are valuable & result giving. His advice following helped me coming out of court case.